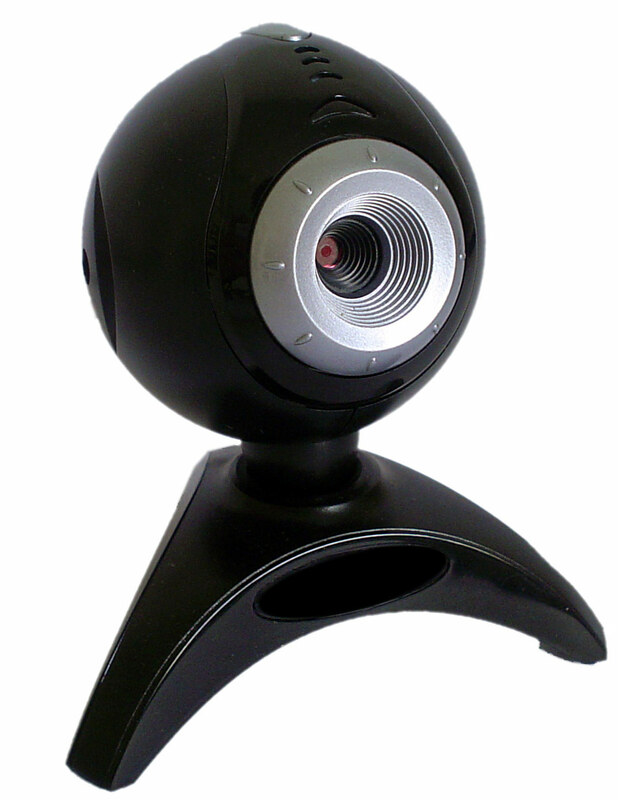 The simplest cameras for use with live streaming are webcams. They’re also the cheapest and most easily available, being part of any smart phone or laptop. More advanced cameras deliver more versatility, advanced features that aren’t normally found on webcams, and superior image quality than most webcams. However, they are also much more expensive, especially when you add the capture device or card needed to use such cameras for broadcasting, and more complicated to use. For a lot of streaming purposes, webcams are perfectly fine. No capture devices or special webcam broadcast software is needed, the cameras themselves are inexpensive, and they’re also highly portable. 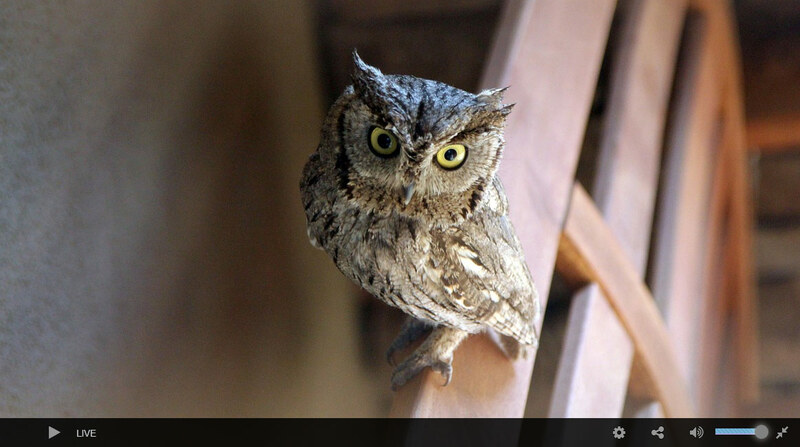 Live streaming webcams are great for embedding camera feeds to your website. Let’s go over how to do that as well as how to use these simple, affordable video cameras. For most streaming purposes, a separately purchased webcam makes better sense than using one that’s included in a device such as a computer or a smart phone. Separate webcams generally provide better image quality and more features, and also can be used independently of any other device. This avoids the need, for example, to sacrifice your mobile phone for long periods of time to broadcasting. Webcams generally have a wired rather than a wireless connection to the computer that processes the image or the encoding device. They also require either battery power or a separate connection to the electric grid. 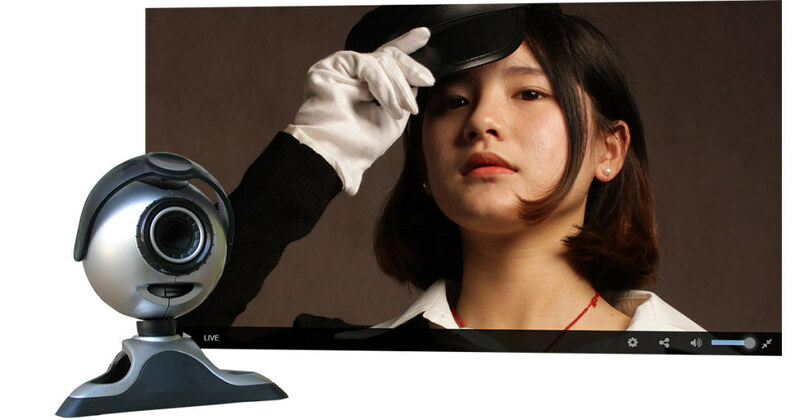 This distinguishes webcams from IP cameras, which have a wireless connection and also (often) power-over-Internet. On the other hand, webcams don’t require a capture device or card. The image signal from a webcam is already formatted for Internet broadcasting, as the name “webcam” implies. Drivers may need to be kept up to date, but a webcam is a plug and play device, so setting up your computer to process the image is very simple. Whatever you are using the webcam to film, your setup will need to include a power source, the processing computer or encoding device, and an Internet connection as well as the camera itself. Once you have your webcam set up to capture the desired events, you will need three other things to turn the camera images into a streaming broadcast. These three things are a high-speed, reliable Internet connection, encoding software or hardware, and a streaming platform. A good rule of thumb is to have an Internet upload connection that’s twice as fast as the bitrate you intend to broadcast. (Note that’s upload not download speed, upload usually being significantly slower.) Obviously the best connection is high-speed cable or DSL, but sometimes that’s not available. For on-location broadcasting, a latest-generation mobile phone hot spot may actually be the best solution that’s workable. Encoding is what turns the video feed into something that can be used by your streaming platform. There are two ways to do this task. One is to use a hardware encoder such as the compact Teradek Vidiu (or the even more compact Vidiu Mini). These devices are highly portable and facilitate on-site encoding where a computer with encoding software might be cumbersome. The other approach is to use encoding software such as Wirecast or VidBlaster installed on a desktop or laptop computer. This allows more processing options and more involved broadcasts than a hardware encoders (particularly when using the higher-end professional versions of the software). Which way makes better sense depends on what kind of broadcast you want and what you are filming. The final requirement is a streaming platform. This can be a free platform such as YouTube, or it can be a white-label streaming platform such as DaCast or Ustream. One way or another, you will need to have a place to upload your video in addition to a camera and encoding software or hardware. Uploading your webcam stream to your streaming platform puts it into a coded format that lets you embed the stream onto other websites. The procedure for this varies somewhat from one platform to another, but in most cases involves copying the embed code and then pasting it into the new location. Once that’s done, the stream will appear in its own frame on the page. If the video is a live stream, it will be running constantly. 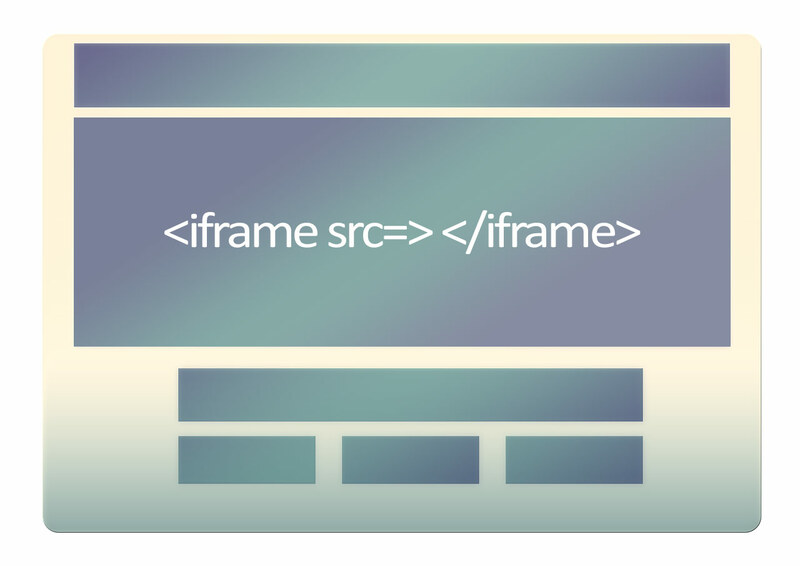 If it’s set up as an on-demand video, the frame will be inert until the viewer activates it by clicking on it. You can do this on many social media pages as well as on your own website. You can find a more detailed description of the process of embedding a video here. Webcams are a simple, inexpensive, and convenient way to capture images for live streaming. While the available camera options and, in many cases, the image quality aren’t equal to what you can get with more expensive cameras, webcams are both more affordable and easier to use. They require no capture devices or cards, being set up for web use already. Webcams are also usually small and highly portable. For most broadcast purposes, including all streaming broadcasts where a lot of complicated camera angle and focus variation aren’t necessary, one or more webcams make perfect sense as a way of capturing the images. The process of streaming from webcams is essentially the same as with other cameras, except that additional capture hardware isn’t required. As with all streaming, you need a good Internet connection, encoding hardware or software, and a streaming platform. Having everything you need set up for webcam streaming means you will also have everything you need to broadcast from professional cameras if you choose to upgrade later.